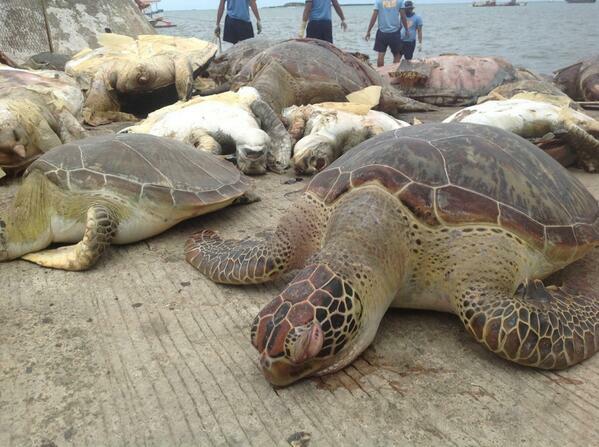 Watch This Video To Save Sea Turtles! Oh, and Mikael Daez is in it, too. 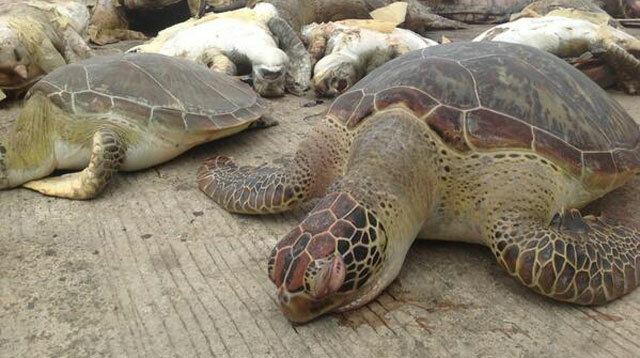 Last week, heartbreaking pictures of dead sea turtles made their rounds online after a group of Chinese fishermen was arrested for illegal poaching in Palawan. This angered a lot of people and even prompted local officials to file criminal charges against the poachers. Poaching has been going on for years, but little has been done to put an end to it. Despite the efforts of environmentalists, the illegal practice is still common in many countries. This is why it is essential for us to do our part in trying to save these helpless creatures. To celebrate Earth Month, Contiki sent 12 storytellers to Costa Rica to visit the new Contiki Cares project with the Sea Turtles Conservatory. Representing the Philippines: actor and Cosmo hunk Mikael Daez and his videographer brother, Nicky Daez. Together with their team of storytellers, they documented their experience of discovering the beauty of Costa Rica while trying to raise awareness about the dangers of poaching. Help them make a difference by simply watching this video. The storytellers pledge to sponsor another turtle if they reach 250,000 page views. For more information, visit www.contiki.com/storytellers. Watch the video below and don't forget to share it with your friends! Here's a teaser video from Mikael Daez's POV. Stay tuned for the full video! Mikael Daez In Transit: Costa Rica Teaser from Seabiscuit Films on Vimeo.